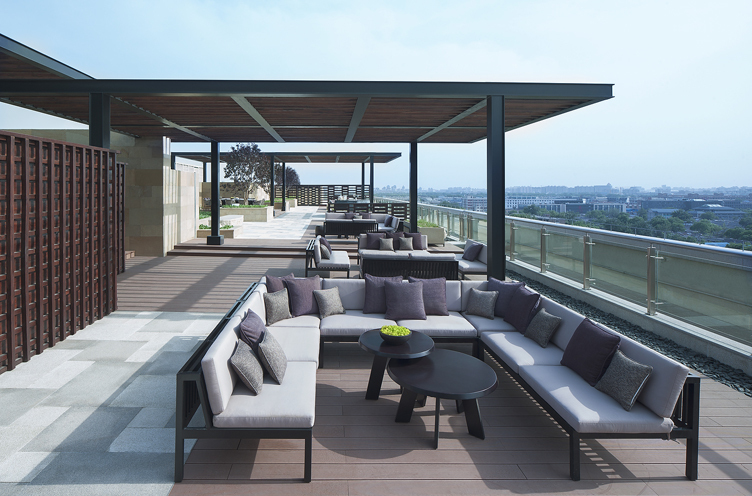 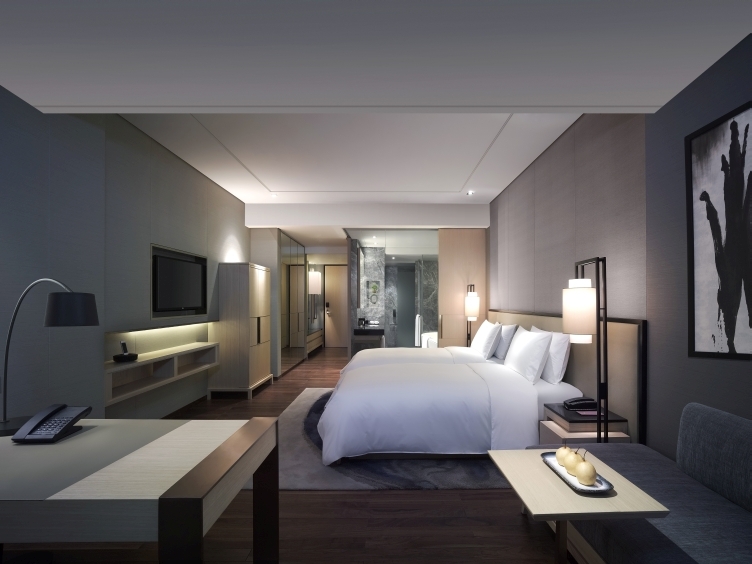 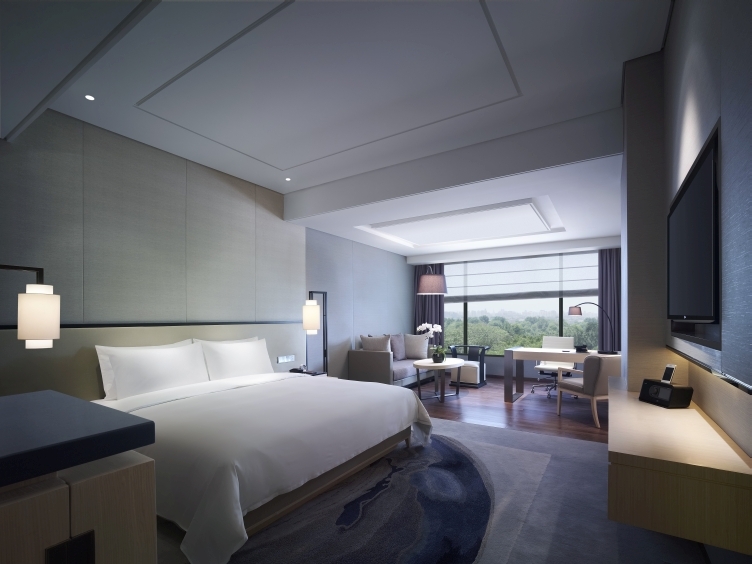 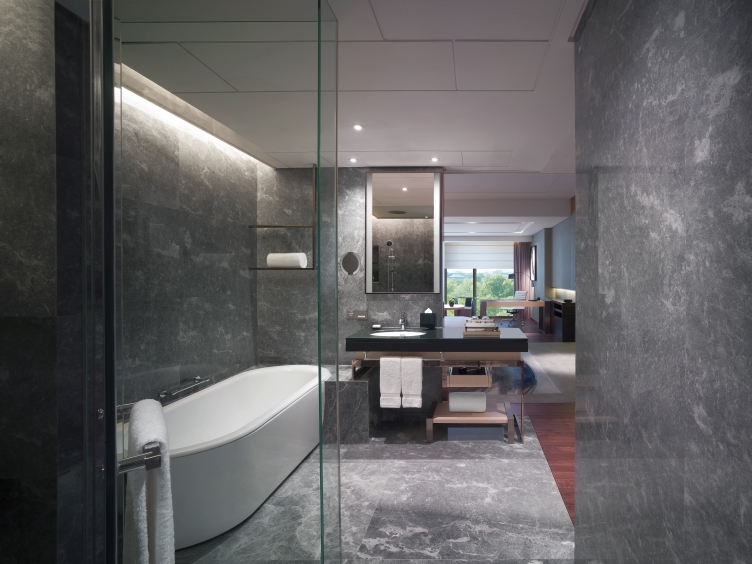 These luxury rooms at New World Beijing Hotel offer privacy and special privileges. 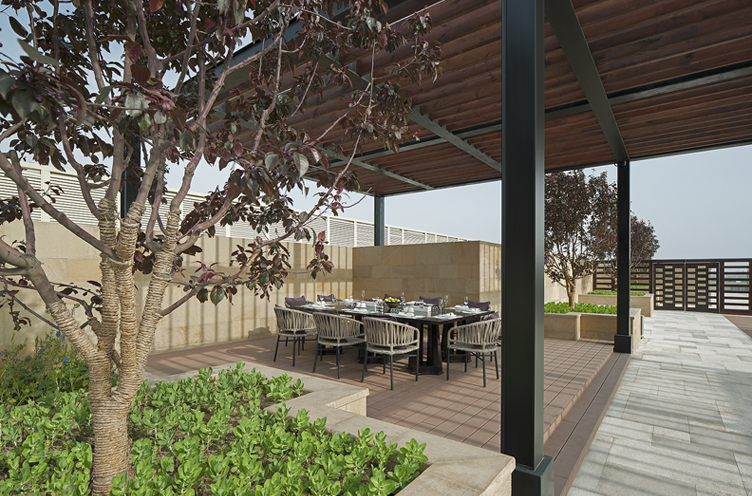 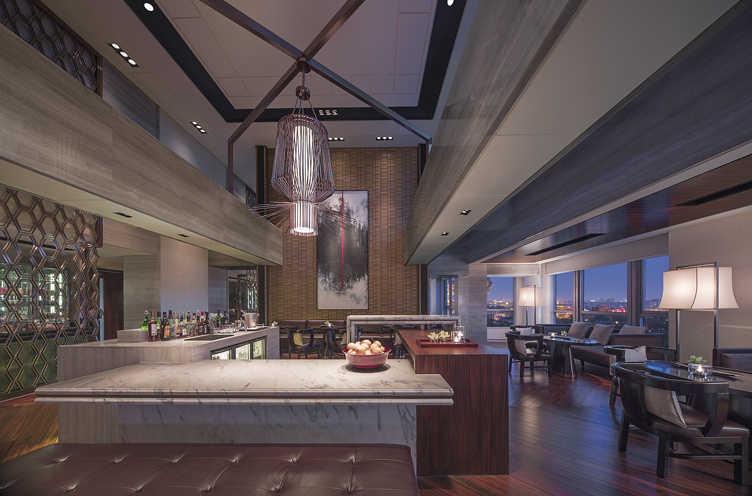 Our Residence Club Rooms are Levels 9 and 10. 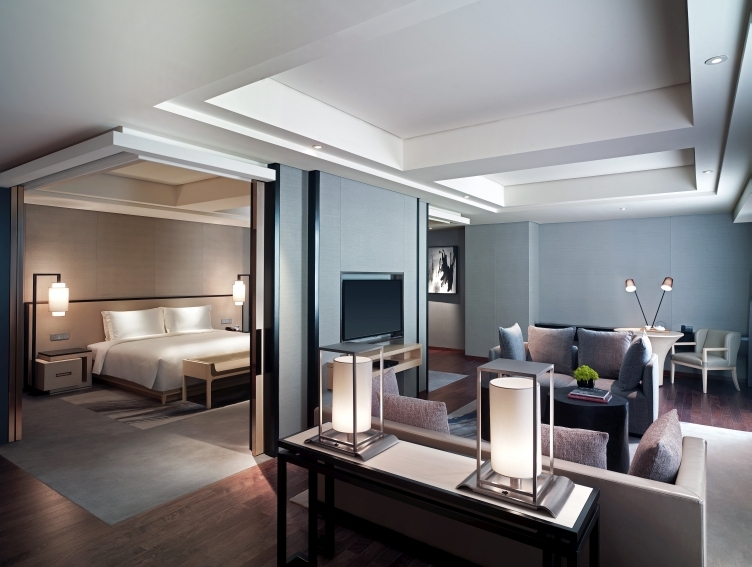 Beautiful furnishings, textured fabrics, pleasing colours and mood and task lighting all work together to create a calming atmosphere in which you can relax and be yourself.